Applying for parole is an extremely important part of the sentencing process. We believe that the parole process starts the day a person is sentenced to a long term or indeterminate sentence. We have previously written a post, which can be found here, about the process and the importance of legal representation in the application process, whether by way of written representations and/or at an Oral Hearing or Tribunal. In parole cases in Scotland there is no right of appeal against a decision of the Parole Board for Scotland. The only mechanism to challenge a decision of the Parole Board for Scotland is by way of an action of judicial review in the Court of Session. Judicial review is not a remedy that can be used simply because you do not like the decision or are unhappy with the way things turned out. Not every decision of the Parole Board for Scotland is reviewable. The usual grounds of challenge for judicial review are that the decision is unlawful or irrational or procedurally improper. Has the correct test for release been applied? Has a reasoned decision been provided? Have the Parole Board for Scotland acted fairly? Has an Oral Hearing been granted? Has an irrelevant fact been taken into account when considering risk? Has a relevant fact been ignored when considering risk? Have the Parole Board for Scotland over-stated the risk in light of the evidence available? Did the Parole Board for Scotland have enough information to reach a fair decision? If a decision is to be judicially reviewed the action requires to be brought within 3 months of the decision being made. This time limit starts from the date that the ground giving rise to the application for judicial review arose. This will usually be the date on which the decision is intimated. If the decision is not challenged within that time it cannot be judicially reviewed, although a late application might be made subject to the court’s discretion. It must be remembered that if successful the court does not order release. The court simply resets the decision as though it had not been made and asks the Parole Board for Scotland to make the decision again. This means that it is open to the Parole Board for Scotland to make the same decision again. The advantage however is that any concerns the Parole Board for Scotland may have had at the time of the previous refusal can be addressed and it can be ensured that all relevant information is before them when they make the new decision. It some circumstances the initial decision may have been made on the papers only. As a result of the judicial review an Oral Hearing might be convened to consider the application for parole again. Civil Legal Aid is available for such actions. Given that there is no appeal process, there is no alternative remedy so judicial review is the only option in certain circumstances. For legal aid to be granted probable case requires to be shown. The grant of legal aid also requires to be reasonable. This means that there will need to be a practical benefit to the prisoner if the action is successful. Over the years we have raised a number of actions of judicial review against the Parole Board for Scotland, both for our own clients and on behalf of other solicitors’ clients. Many of these actions have been successful. 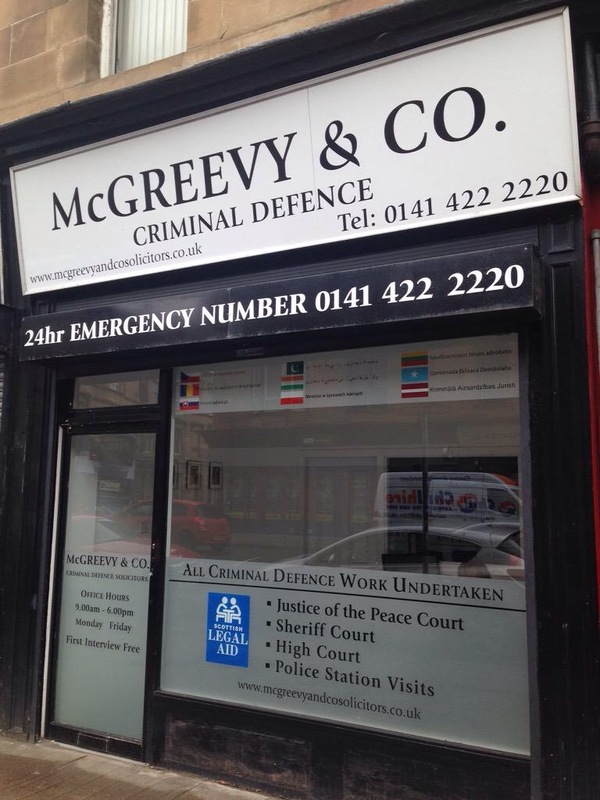 If you are a solicitor in Scotland and wish us to look at your client’s case to see if there is a basis for judicial review please feel free to get in touch.